With the new Skylake i5-6200u and Intel HD 520 Graphics, the Dell XPS 13 9350 has one of the most powerful laptop processors and integrated graphics chips on the market – but how well can it play games? In this video I test 10 games to find out which can run at a playable 30fps on the XPS 13. 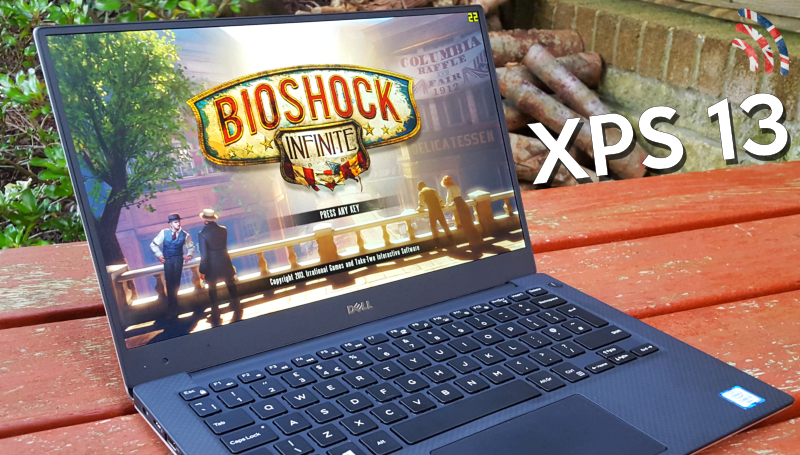 Surprisingly – the XPS 13 is a capable of playing games far better than I had expected! Let me know what you think in the comments 🙂 If you enjoy my video please like & subscribe.